What value are you currently getting from your SAP support and maintenance? When did the last SAP software upgrade provide you with new value-adding functionality? When was the last security patch delivered in a reasonable time-frame after a vulnerability was exposed? When was your last support ticket ever better than ‘meets expectations’? 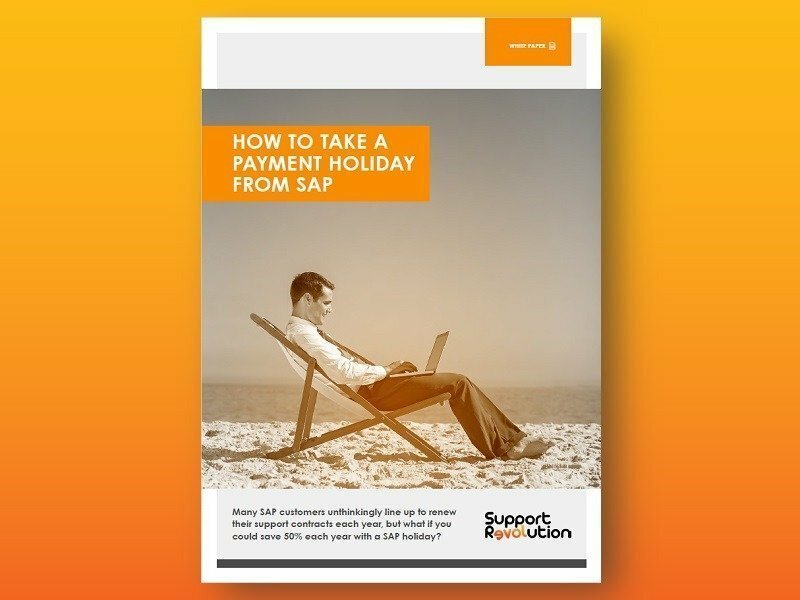 This white paper will explain how and why you should take a payment holiday from SAP support – effectively ‘pausing’ your current support contract while you receive superior (and up to 90% cheaper) support from a third-party provider. 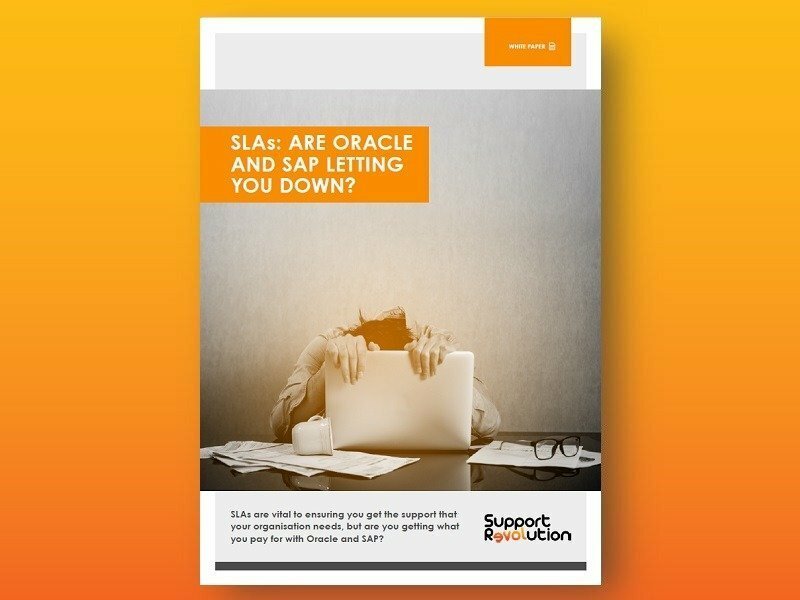 We will guide you through the commonly asked questions and answers of other organisations who have gone through the same process with us, and show you how to take back control of your SAP support – freeing your budget to invest in your future, not SAPs.